The practice is unrivalled in its approach to consultancy, offering critical appraisals far beyond the scope of landscape. Central to our success is collaboration: we integrate individual and community needs with environmental and social constraints. 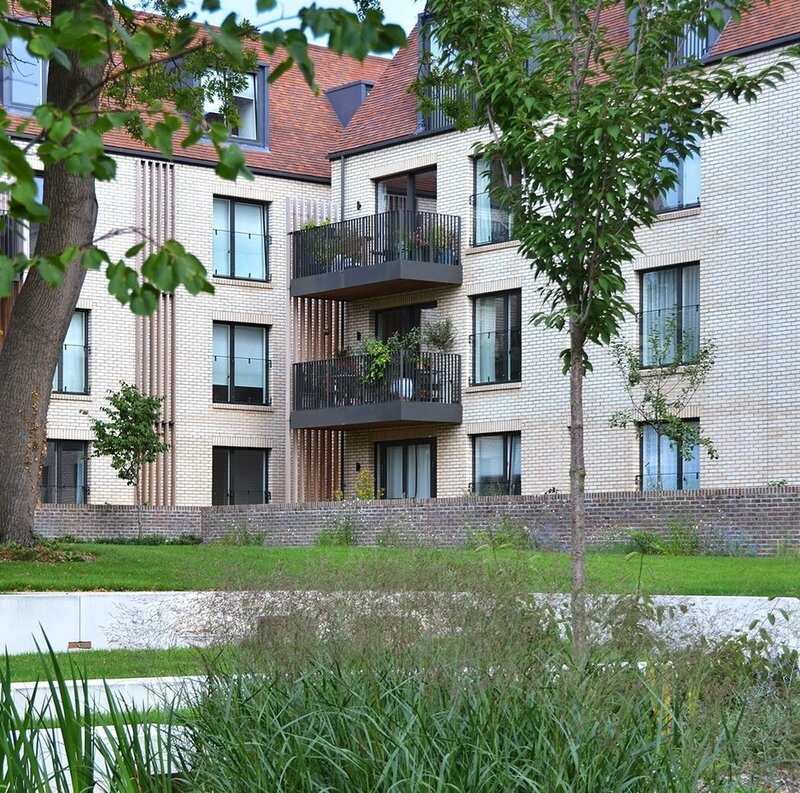 This creates usable, attractive landscapes which will serve communities for years to come.